When asking what family roles in addiction are and whether families should be involved in treatment, the obvious answer is yes. However, like addiction itself, the answer to this question is murky. Family involvement in substance abuse treatment is beneficial provided the involvement is positive. When deciding if, as a family, you should be involved in treatment there are several things to consider. These are what roles does the family currently play, questions the family needs to ask themselves, and what are the benefits of having the family involved in treatment. The addict – this is the person with the problem. They may be any age and any part of the family unit. 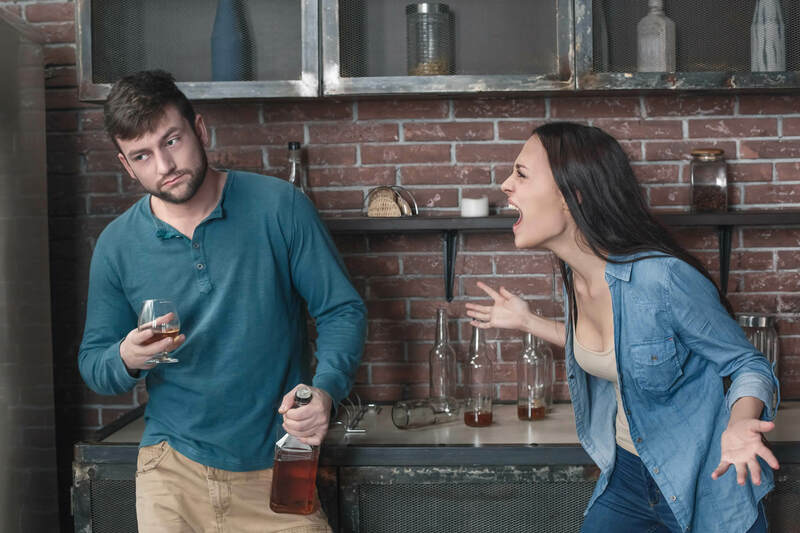 The enabler – this is the person who allows the problem to continue, makes excuses, purchases drugs or alcohol for the addict, and generally does not want the situation to change. They also enable all of the other roles to continue. Again, this person can be any member of the family but this is usually a parent or spouse. The hero – this person works to make the family appear okay, especially to others. They ignore the negative and present the positive behaviors as normal functioning. The scapegoat – this person is the one that is always in trouble. The person acts out and is blamed for everything so the pressure is taken off the addict or other family members. The comic – this person makes light of the situation and attempts to draw attention away from the other problems within the family. The lost one – this person is usually a child or younger person. They become invisible in the face of the addiction. They do not express their feelings and generally do not feel needed. There are others mentioned depending on family size or family members taking multiple roles. The roles tend to be auxiliary or duplicates serving the same purpose as those listed above. These family roles are typically guilt ridden, and stem from inadequacy and fear. While the family is still stuck in these roles, they are not a good fit for being involved in treatment. Is your family equipped to help an addict with recovery? To decide whether your family should help with treatment of an addict you have to answer several very important questions. These questions help show overall health and ability to help an addict with recovery. 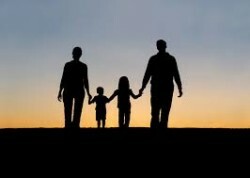 Is your family stable – a stable healthy family life is usually a positive in drug addiction treatment? If the family is unstable, is family counseling an option? Do family members have a close loving relationship with the addict? Overall relationship of the family to the addict – some families have negative feelings towards the addict and therefore need additional help when relating to the addict. Are you an enabler? Will helping with treatment enable the addict to continue using? Are you willing to do what is necessary for the addict to recover completely, even if this means saying no? Will all the family members agree to participate in treatment or just some? Is the patient going to respond to the family well? Will it be a therapeutic relationship? Which family members will be best for the patient? Will the family be able to participate in person or will they only be available over the phone or internet? It is important for family members to ask themselves these questions before becoming involved with treatment. According to the National Center for Biotechnology Information’s publication “Substance Abuse and Family Therapy”, a stable family can be a positive influence on the person being treated. It can also have a negative impact if the family is not fully aware and willing to participate in the treatment. Family members each may have their own effect on the person with an addition. This positive effect is may be helpful. Families can help support the person in recovery physically, mentally, financially, and emotionally until they regain their independence. Repairing family relationships has been shown to improve recovery time and help prevent relapse. Families can help support each other during the recovery process. Participating in treatment helps the family understand what the patient is going through and can help heal psychological wounds. Although family roles in addiction might vary from person to person and case to case, they are very important. The decision to become involved in substance abuse treatment should be between the family, therapist, and person in treatment. 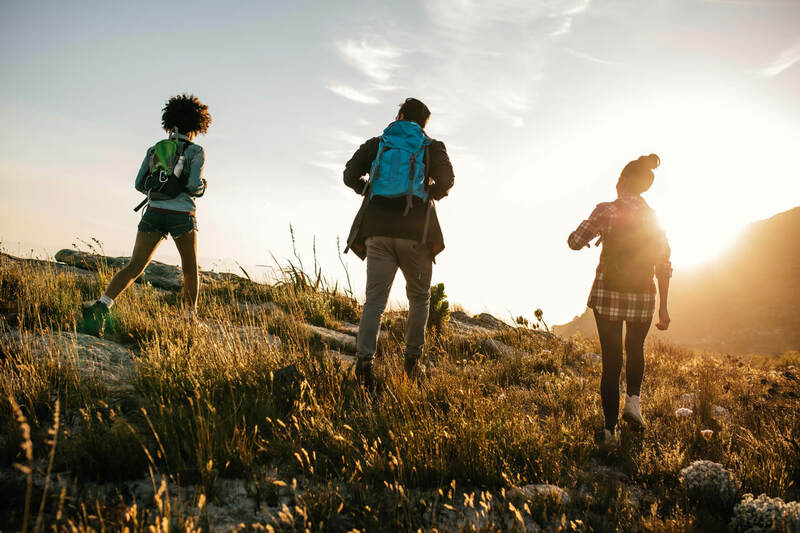 There are no cookie cutter solutions to family involvement but an increasing amount of studies show that people in treatment for substance abuse recover faster and relapse less when their families take an active healthy role in process.